God’s creation is sure something to marvel at! Our Lord is so powerful, and that is made even more evident through the nature we see all around us! 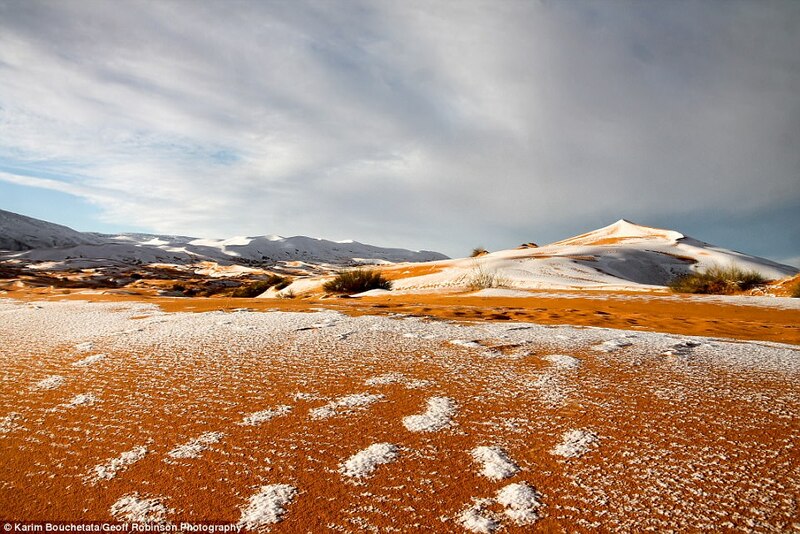 A desert is a fascinating place where miles upon miles of dry, hot sand can prove dangerous for even the most experienced travelers. 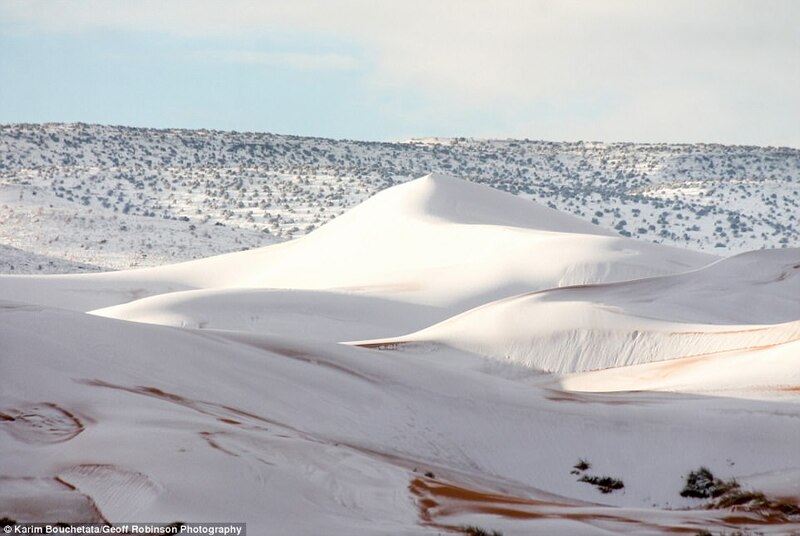 But, what if we told you that the largest desert on earth just got snow? Back in 2016, the town also saw some snowfall shortly after Christmas, and it caused chaos! Then, in January 2017, the town saw snowfall again. 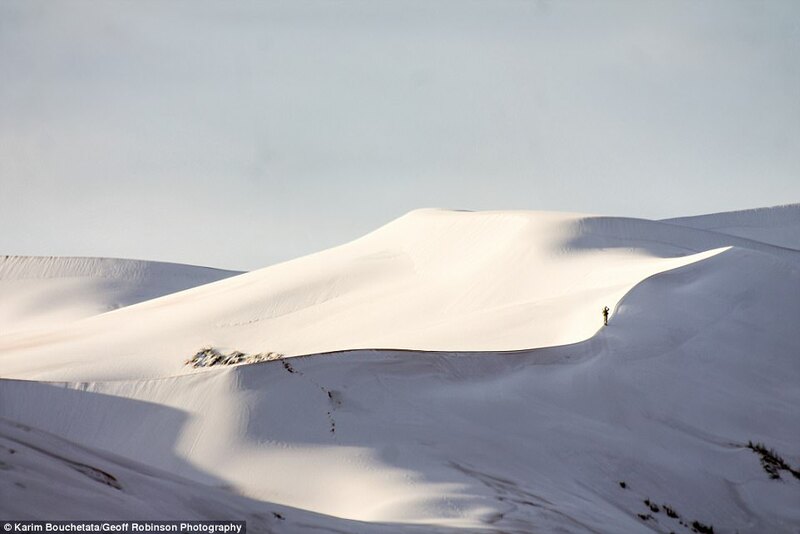 This time children rushed out and made snowmen, some even went sledding on the sand dunes. 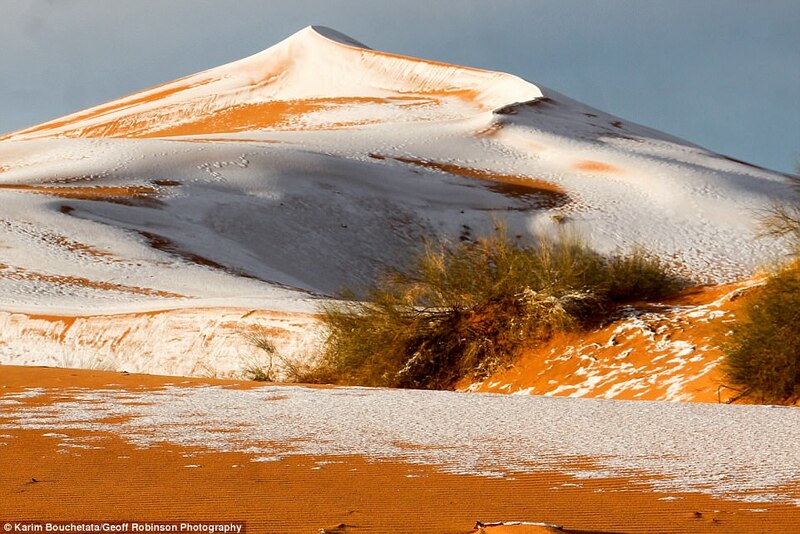 Before that, snow was last seen in Ain Sefra on February 18, 1979, when a small snowstorm lasted just half an hour. 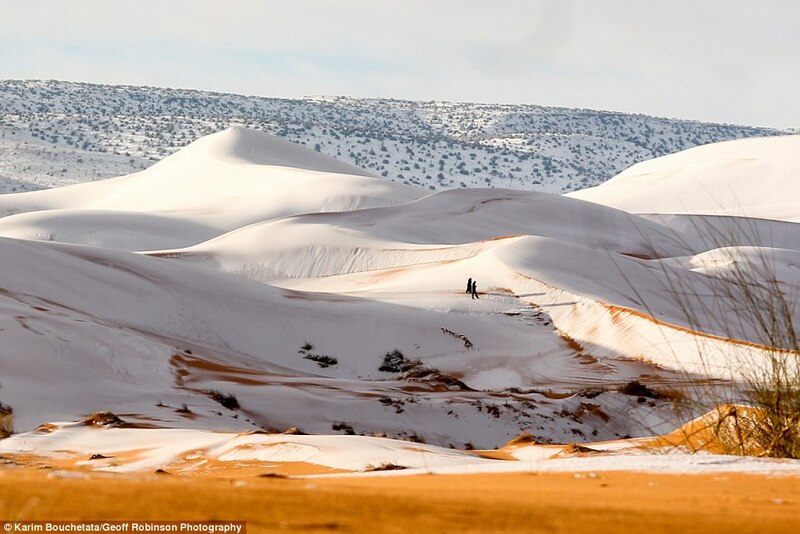 The town of Ain Sefra is located around 3,280ft above sea level and is surrounded by the Atlas Mountains. But, despite its high altitude, it’s extremely rare to see snow in the town. Share these beautiful pictures with your friends to amaze them with this breathtaking sight!